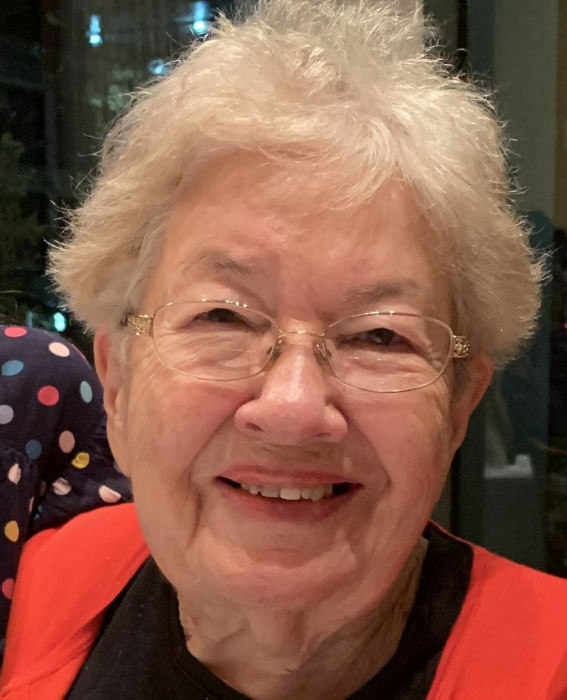 Barbara Tweedie Poulson, 96, peacefully passed away February 11, 2019 after a brief struggle with cancer. Born in Hurricane, UT to David and Flora Tweedie, Barbara was the oldest daughter of 6 siblings. Barbara graduated from Hurricane High School and Dixie College. During the war, Barbara worked in Washington, D.C., before moving back to Salt Lake City, where she met Robert Poulson. They married in the St. George LDS Temple on June 25, 1946. Doc and Barbara made an excellent team in his Tremonton veterinary practice: Doc doing the veterinary work, and Barbara using her incredible business sense to manage the practice. In 1974, Barbara and Doc relocated to Bountiful and were incredibly fortunate to land in a neighborhood of lovely, caring friends who greatly enriched their lives. Barbara played the violin and piano and was an avid supporter of her children's musical aspirations and education. She excelled at sewing, researching the stock market for good investments, and enjoyed creating new recipes. A family favorite is her Simply Elegant Chocolate Cake. 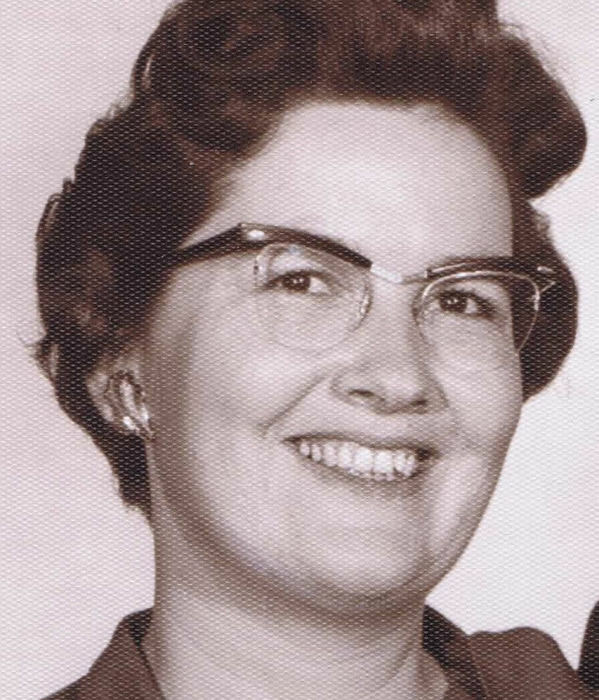 As a faithful and active member of the LDS church, Barbara held many callings, but her heart was always with Primary. Barbara loved being Grammy, and in her later life, Grammy-Great to her little redheads. Her vivacious personality and cute sense of humor will be fondly remembered by those who had the privilege of knowing her. She is survived by her children, David Poulson, Logan; Lani Poulson (Michael Rudick), Salt Lake City; and Lynda (Marty) Steed, Centerville; as well as grandchildren, Ryan (Brooke) Steed, Rockwall, TX; Karin Steed, Centerville; and her two great-grandchildren, Chloe and Jaxon Steed. She will be greatly missed by her lifelong companions, the Tweedie sisters: Florine Morris, Gaithersburg, MD; Charliene Reed, Clinton; Mary Helen Parsons, Salt Lake City, and sister-in-law, Margene Tweedie, Salt Lake City. She was preceded in death by her husband, Bob, and her brothers Wilden and Armand. Special thanks to the wonderful people at Creekside Senior Living and Renew Hospice, especially Coy and Marina, for their genuine affection and care. A viewing will be held at Russon Mortuary, 295 N Main, Bountiful on Thursday, February 14 from 5:30-7:30 pm, and from 10:45-11:45 am at the Bountiful 34th Ward, 540 North 1200 East, prior to the funeral service at noon on Friday, February 15.